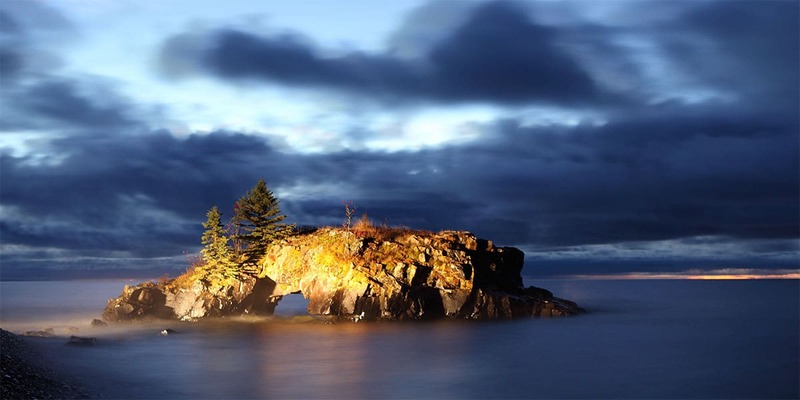 As you make the 40-mile scenic drive to the Canadian border, you will come across three Grand Portage restaurants, Naniboujou, Chicago Marketplace and the Island View Dining Room & Antler’s Lounge. Naniboujou seasonally offers breakfast through dinner, tea and Sunday brunch in amazing historic lakeside building. Stop in for a sandwich, burger, deli items and baked goods plus groceries and liquor at Chicago Marketplace. 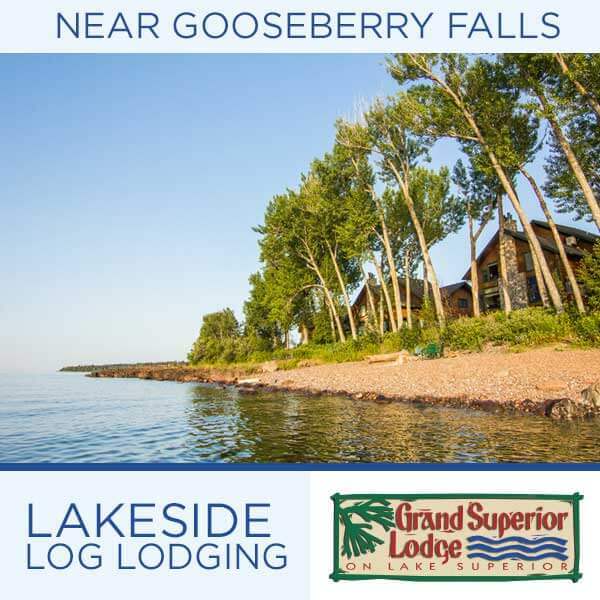 Regional specialties are highlighted at Grand Portage Lodge’s restaurant and lounge, open all day. Serves breakfast, lunch and dinner featuring delicious Northwoods regional specialties like fresh local fish and tender steaks. We are fully licensed with a wide selection of wines, spirits, and beer. The restaurant is open 7 days a week. 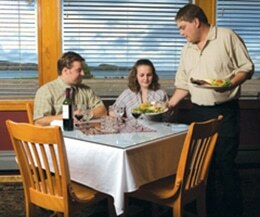 Reservations are recommended for parties of 12 people or more. 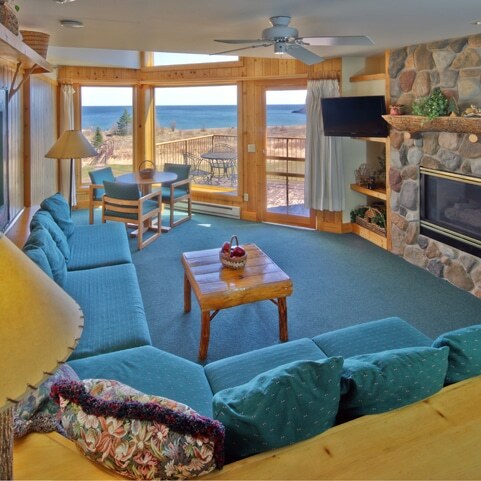 Relax and enjoy your favorite beverage in the Antler’s Lounge. Bakery & deli, general grocery and well stocked liquor store. Sandwiches and Hamburgers are served on home made bread and buns, and pizzas on home made crusts. WIFI is offered as a service to Chicago Bay Marketplace customers. Fresh frosted cinnamon and caramel rolls served, and delicious fair trade coffee. 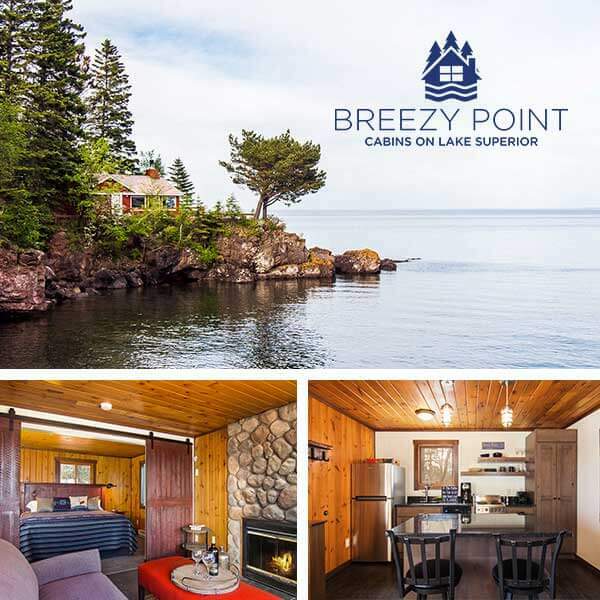 Historic 1920s lodge offering hearty breakfasts, traditional and special sandwiches, dinners; high tea served in the solarium; open May into October and January, February and March weekends. Famous for our Sunday brunch! New for summer of 2018 – now offering wine and craft beer list.